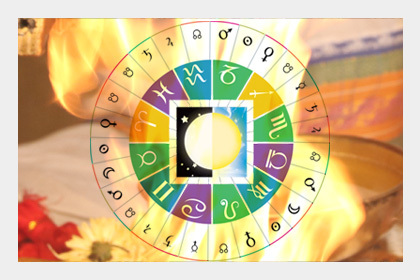 A Homa (Fire Lab) is an ancient, spiritual technology mentioned in the earliest of the Vedas that helps you connect with and receive immense blessings from the divine. 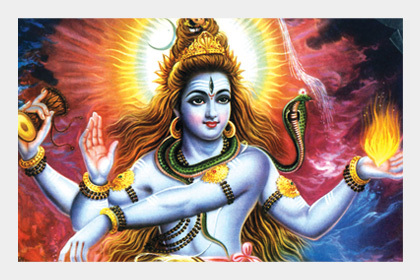 Also called as ‘Yajna’ or ‘Yagya’, the term has a special mention in all the sacred texts such as Vedas and Puranas. According to Yajur Veda, a fire ritual is a basis for physical, mental, spiritual, intellectual progress and prosperity. During the Fire Lab , skilled Vedic priests to infuse your aura with positive vibrations and to invoke the divine blessings chant Vedic mantras. Rig Veda, the most ancient sacred text begins with a sacred hymn to Agni, who is regarded as the ‘God of Fire.’ Agni is one of the most worshipped archetypes and praised in several Vedic hymns in Vedic texts. 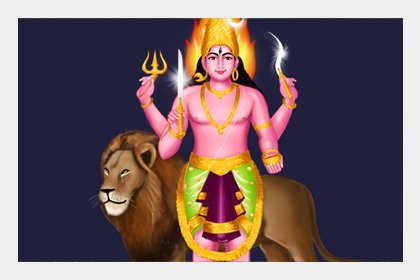 Agni is considered as the messenger who carries our offerings to the God. 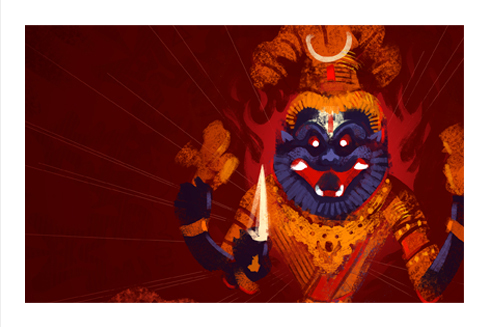 ‘Jatavada’ is one of the two forms of Agni – the one that carries our offerings to the Gods. 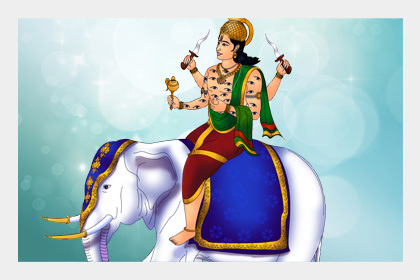 The sacred hymn from Rig Veda I.26.3 mentions Agni as the messenger who carries the oblation from humans to the gods, bringing the Gods to sacrifice, and mediates between gods and humans. 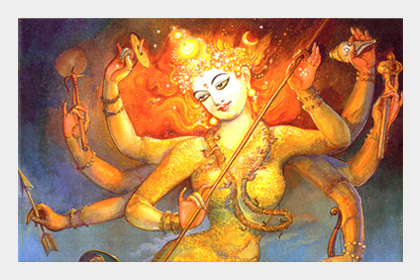 Mantras are sacred syllables from ancient Vedic texts and Puranas chanted to appease a deity and invoke their blessings. 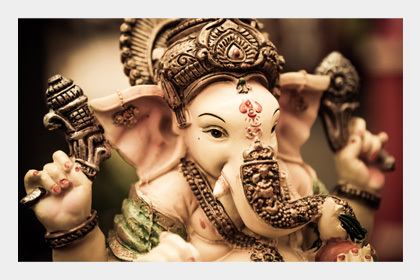 Chanting or listening to these powerful mantras can fill your aura with positive vibrations and the sacrificial fire invites the deities to grant specific blessings. During a grand homa, our skilled Vedic priests chant the divine mantras for the prescribed number of times such as 1008, 10008, etc. and offer oblations to the sacrificial fire. The reverberation of the mantras chanted during the homa and invoking Agni (fire), the messenger of our prayers to the Gods can augment positivity and enhance the chances of our sincere prayers being answered! I have to say that I was impressed by the Grand Rudra Homa Wish Fulfilling package. I had lost my mangal sutra commemorating my marriage and prayed in this homa for its return. Lo and behold, a couple of days later, I found it on the floor at the base of my mandir to Lord Shiva, Ganesha, Parvati and Maruga. I think it was a miracle because I had looked for it everywhere and really don’t know how it ended up there except by the powerful blessing of Lord Rudra. 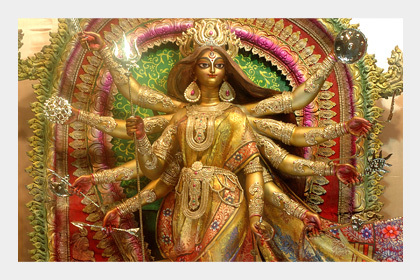 I witnessed the fire ritual live and felt great gratitude towards the Divine. For me fire rituals are a way to self-realization. I find the fire rituals a unique opportunity towards this goal. 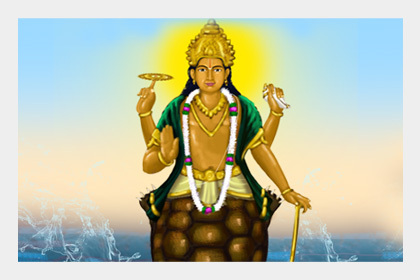 I enjoyed the monthly homa for Lord Dhanvantari. I feel more healthier and more protected from bad diseases. 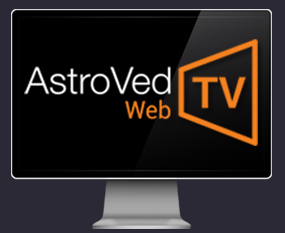 Thank you AstroVED for this monthly homa. It really helped me become healthier. I am very happy with the performance indeed. a week after the firelab, I began to cough and speculate a lot, as if I had caught a flu, something that did not happen. I feel as if there is an incubated disease forming, out of sorrows, deceptions, fears and karmas. And even before it was manifested I received this cure. Thank you very much Astroved! I feel relief and also peace. 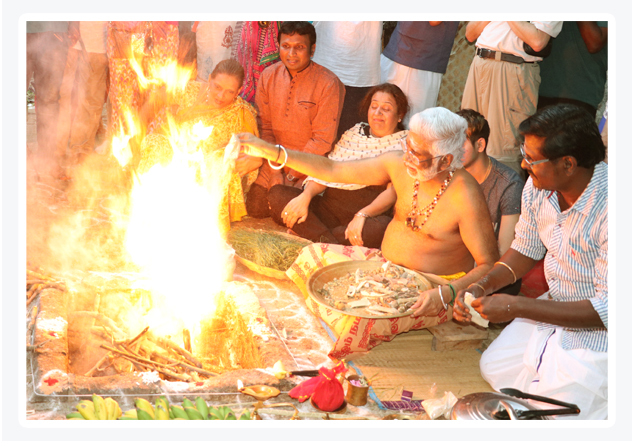 A ‘Grand Homa’ is an exclusive Fire Lab performed by several skilled Vedic priests chanting the sacred mantras to elicit specific blessings. 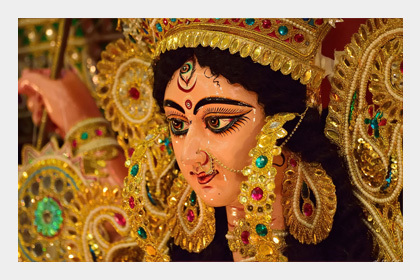 AstroVed offers you an excellent opportunity to participate and sponsor Grand Individual Homas (Fire Lab) to the deity of your choice. You have an option to choose to perform these Fire Lab s as a remedy or to receive the ongoing blessings of the divine for you and your loved ones. Book your Grand Homa with us and have our experienced priest perform it for you! The world is the domain of every living being and it is meant to accommodate not only all animate but also inanimate beings which constitute an integral part of existence. To awaken the dormant concept of selflessness inherent in all beings, a grand homa is conducted to the Dasamahavidyas. 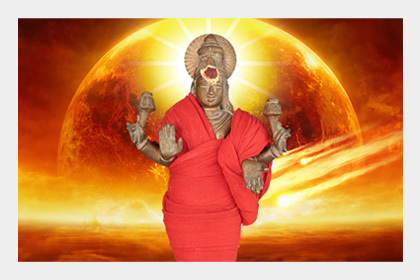 Nakshatra Shanti chanting and Navagraha Homa are holy Vedic rituals created with the intent of delivering one from the inauspicious attributes accruing from the transition of the planets in relation to the birth star of the individual. 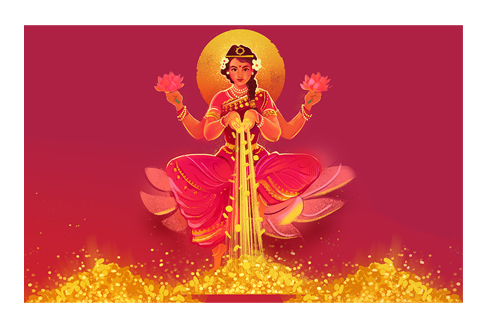 Dashavatar Homa is a unique fire ritual invoking the blessings of Dashavatar or the 10 avatars of Lord Vishnu as a remedy for life challenges. 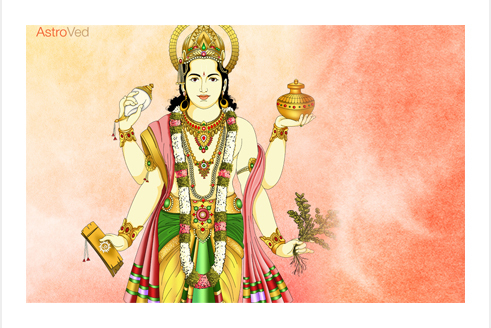 Perform this homa to receive the life-sustaining blessings of the Lord of Wealth for overall power, prosperity, abundance, and well-being. 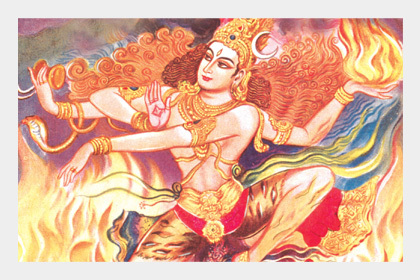 Sri Rudram’ is a Vedic hymn written as a prayer to Rudra, a form of Archetype Shiva, to transform from his fierce form to peaceful form and shower us with his blessings. 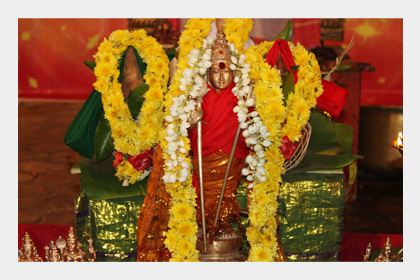 When the Sri Rudram is chanted for 11 times in a homa, then it is termed as Laghu Rudra Homa.